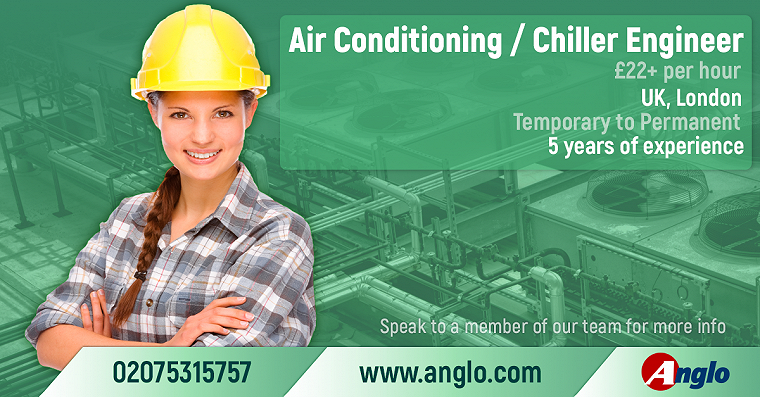 Anglo Technical Recruitment - Maintenance & FM division specialise in the placement of professionals on a contract or permanent staffing solutions. Our highly experienced consultants have significant knowledge in their field and can support a wide range of disciplines within Maintenance & FM. We support a wide range of disciplines within Building Services, Maintenance & FM; including Commercial & Domestic Gas, Air-Conditioning, Refrigeration and Chiller Engineers, Mechanical & Electrical Engineers, Plumbers & Pipefitters etc. They can also supply admin and support staff right up to supervisor and senior management levels such as: Contracts/Project Managers, Account Managers and Facilities Managers. Our sector will typically have roles of the following nature: qualified or chartered Design Engineers covering mechanical, electrical and public health. They can also supply CAD/AutoCAD, BIM, Revit, 3D,2D engineers, Estimators, Quantity Surveyors, Project Engineers/Managers to Senior Directors, Sales and Business Development Managers – covering the whole spectrum of staffing within Maintenance & FM. If you are looking for your next career move and want an agency to trust and listen to your needs then contact us today on the form below or call us for a discreet discussion on how you can progress your career in the Maintenance & FM industry. Commercial Gas Engineer Middlesex up to £40k plus on call & overtime Our client is a well established HVAC maintenance contractor who offer flexible M&E services throughout London and the South East. 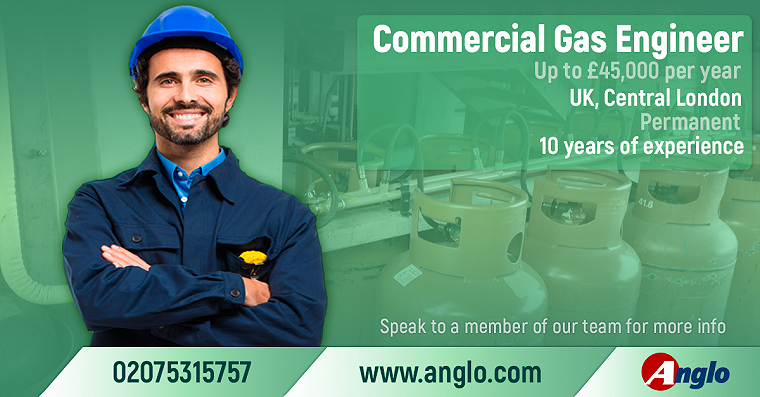 Due to ongoing growth, they are now looking for a Commercial Gas Engineer based in Middlesex.